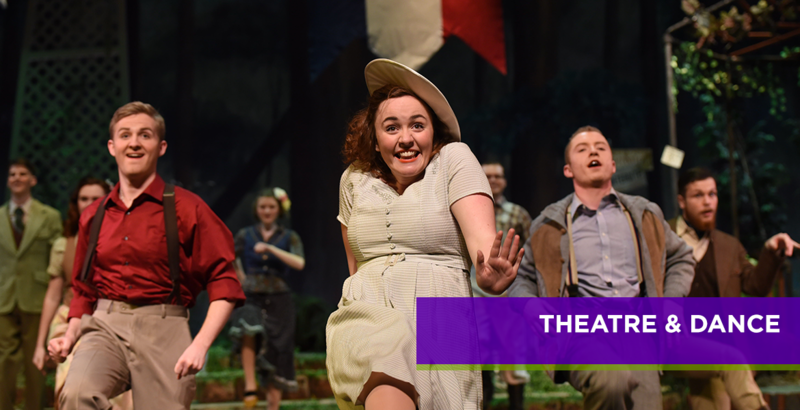 Located in a picturesque valley in southeast Minnesota, the Theatre & Dance Department (THAD) at Winona State University offers a stimulating and enriching experience through the undergraduate theatre major, theatre minor and dance minor programs, within a supportive liberal arts context. Theatre majors and minors focus on foundational skills in acting, directing and design, and dance minors study movement techniques, improvisation and composition. Both theatre and dance students examine the history and theory of their disciplines and acquire integrated kinesthetic, cognitive and creative skills as they develop their unique artistic voices. Through class and production experiences, non-major students also have the opportunity to enrich their lives through the performing arts and gain access to their creative potential, which is an essential skill in any field. The entire Winona State University community benefits from the richly varied and high quality theatre and dance events produced throughout the year by the department. Winona State University is an accredited member of the National Association of Schools of Theatre. We prepare our students to be active artists and scholars in community, drawing from the distinctive forms of theatre and dance, within a liberal arts context. Demonstrate knowledge of historical and cross-cultural foundations in theatre and dance as well as current practice and critical thought. Apply and practice skills that require collaboration, analysis, physical expression, and self-awareness. Analyze, synthesize, integrate and evaluate process and production of self and others, within the context of class, stage and studio – the laboratories of our work. Participate in productions and artistic endeavors that enrich self and community. Develop abilities and readiness to participate effectively in learning groups and collaborative processes. ACDFA American College Dance Festival Association's (Feb 2013). Deja Trois choreographed by dance professor Gretchen Cohenour moved onto the Gala Concert. 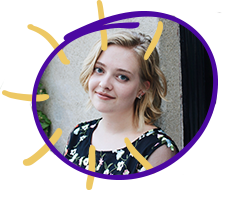 "The Dance Minor served as my creative outlet and provided me with a supportive community. Following graduation, I reached my goal of moving to New York through an internship with the Joffrey Ballet School, thanks to my experiences within the program. Though my Dance Minor only accounted for a small portion of my transcript, it was a large part of my development and growth at WSU."